With Sunny Radio Rentals, you no longer need to purchase expensive two-way radios for a short-term event or worry about costs associated with maintaining or supporting your equipment. 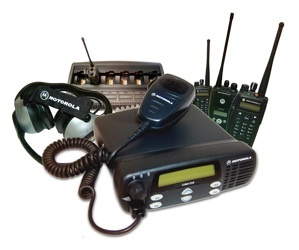 We offer a SUPERIOR line of two-way Radio Equipment to support your event communication needs. We deliver the BEST customer service available and guarantee the RELIABILITY of our equipment. All rentals include full support from our technical team. Our daily, weekly & monthly Rental Rates are simply UNBEATABLE! Most Accessories are included in the radio rental cost. We ship inside North America. Contact us for more details or to ask questions.